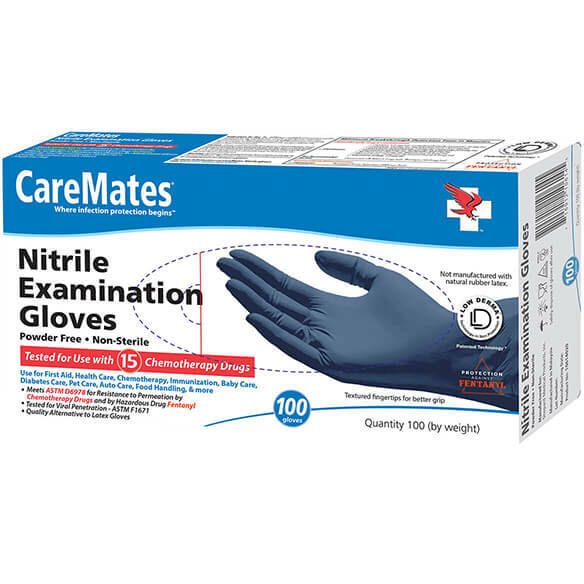 Nitrile exam gloves are disposable to keep hands clean and sanitary. 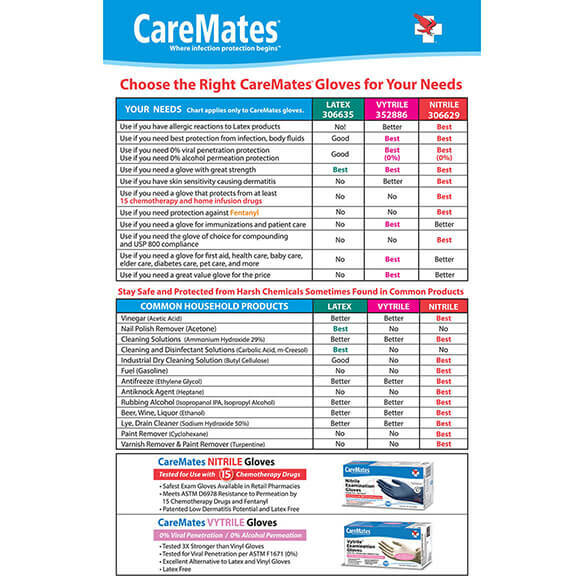 These disposable nitrile gloves fit closely to provide hygienic health care and to clean rooms without touching chemicals. 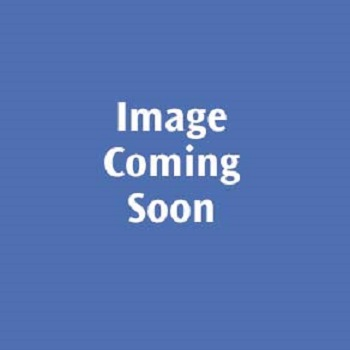 Specify size: S, M or L. Set of 100 per box fits either hand. I'm buying this product again soon. These gloves are durable and very useful for most everything. Great product. I recommend it to everyone. For cooking, checking fluids in vehicles, cleaning and eating. I recommend these gloves! Can't say enough good things about them: Easy to put on, durable, easy to work with, effective, just perfect! Stock up on them. I highly recommend this item! These gloves perfectly met my expectations. Less expensive that ones in drug store. Just right for personal hygiene use or painting. Might want heavier ones for, say, car repairs. I buy this for my husband. I am bed ridden so I have to wear a diaper, he wears these gloves when he changes me. They are so worth the money. The only down thing is he has big hands and he could use XL gloves but they only go up too large. I just love these gloves. They are exactly what I need for my medical issues. I use them mostly for putting Aspercreme w/ lidocaine on my legs (for my neuropathy). My husband uses them when painting and putting together his hobby pieces (they're very delicate). I highly recommend these for almost anything !! works great, very well made. I work backstage at our theatre and it helps me when I'm around the paint. I think these would be better for me. hard to find larger size vice..."one size fits all"! Used them before, good fit and durable. My husband has surgery stitches that are not to be touched with bare hands in case germs might be passed on. These are highly used in my House, We use them for Alll Kinds of Stuff... Cleaning, Automotive Repair, Gardening, Grooming Dogs, Fixing Messy Meals, Etc I like to keep a good bit of them on hand. You never know what you are going to need them for, I went through a lot of them when painting lol. We need gloves at school for our monthly clean up of the property. It is one of our service projects and the children will live the blue gloves. It teaches them service for others. Seems like my my hands are always in water. These are excellent gloves. Strong without tearing and lightweight enough to for all my medical needs. Helps to keep therapy jell off hand's! Rubbing eyes really burns without the gloves! Plus hygiene!all my Äabnets & shelves are to high for my short legs! My husband works on lawn mowers and uses these so his hand don't get so greasy. I am disabled and my daughter has to do so many procedures on me, so she will need these, and they are at a perfect price. Thank you easy comforts. Larger size than at a retail store. I use disposable gloves for cleaning the cat liter box and when cleaning the bathroom toilet. These will last me a long time by the box full. Good price for the gloves. These are the best gloves. I use them frequently for household chores to bathing patients. They are great for cleaning and gardening. use gloves frequently. Come in Large size. To use when emptying or changing my colostomy bag. My daughter also uses when bandaging cuts/wounds I may have. This is a good deal. I use gloves a lot in order to maintain a healthy home and believe in keeping them in stock. IThe box isn't opened when I receive them . That should mean it's sterile. They have never been used. I use them for washing dishes, gardening and doing other work around the house. They seem to hold out I do plan to reorder when I run out. Thank you for your question. The gloves are not sterile. We hope this information will be of help to you.